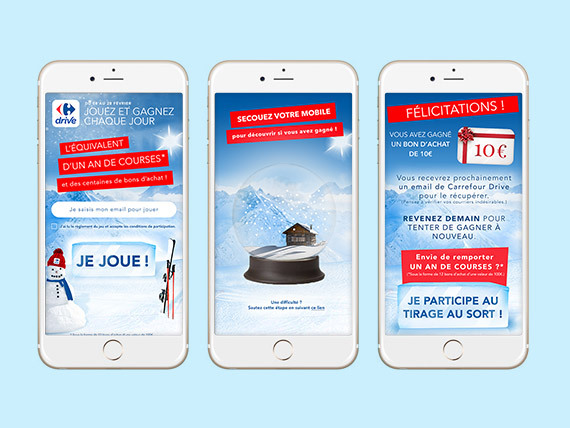 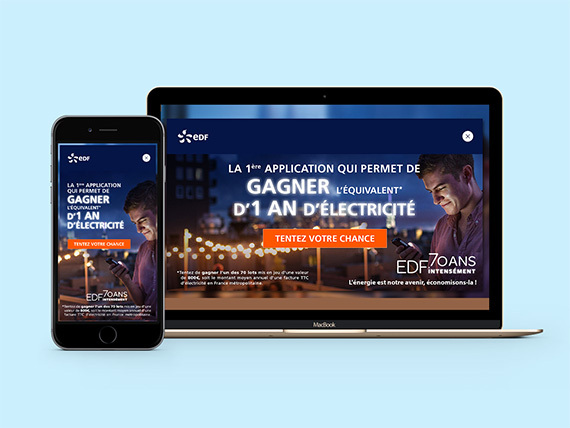 In developing digital multi-devices and relying on the brand’s current affairs, as well as the highlights of the company, our E-CRM and Mobile CRM experts have been guiding Peugeot in winning the loyalty of their customers for more than 5 years ! 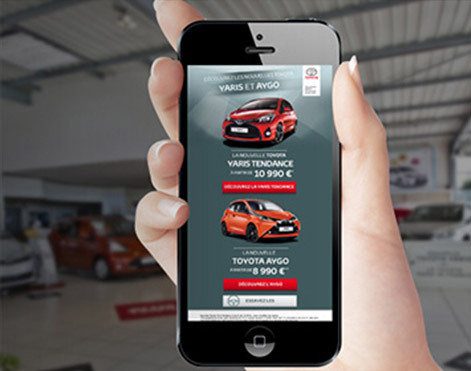 How to boost your database and generate traffic on your website? 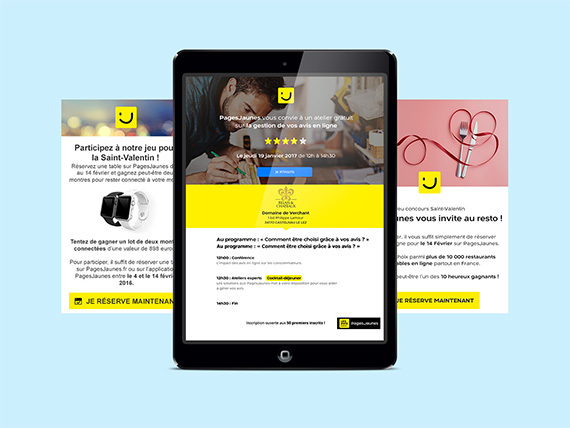 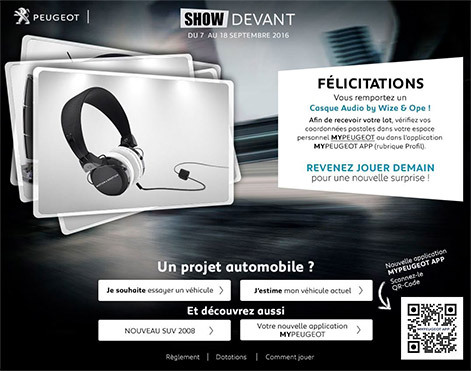 Challenge completed by this brand for their website MyPeugeot.fr. 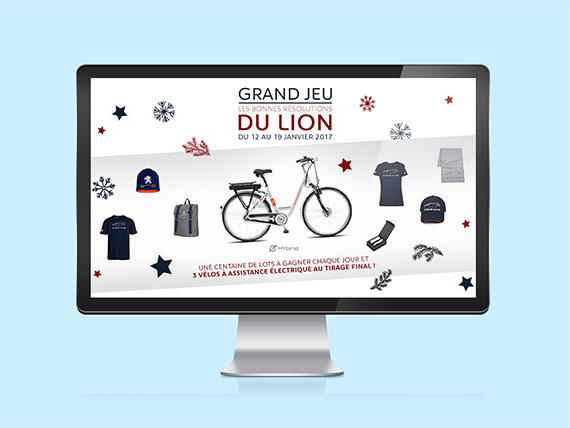 Indeed, Peugeot has always been able to take great care of its customers in organizing entertaining events in which, they can win many diverse presents. 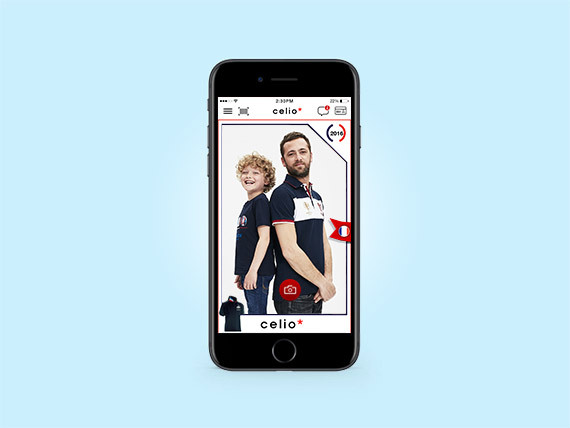 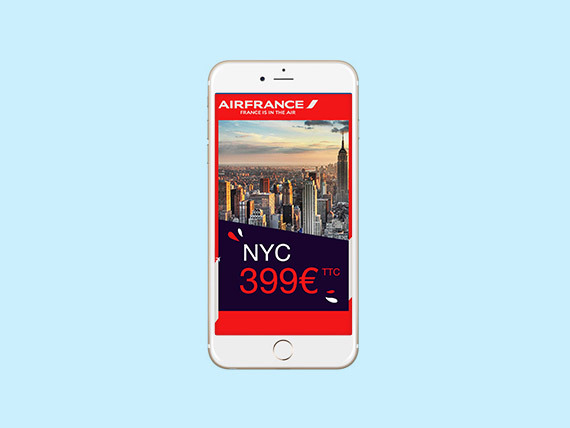 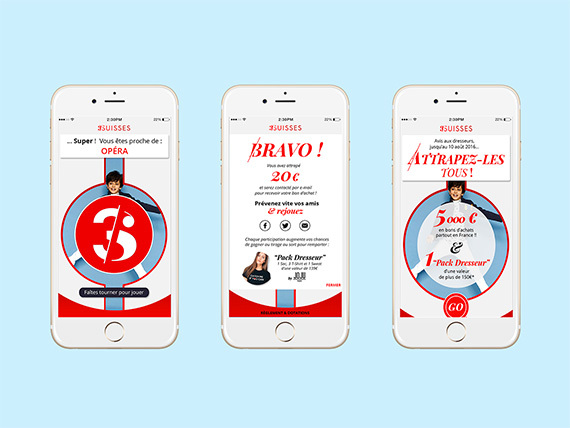 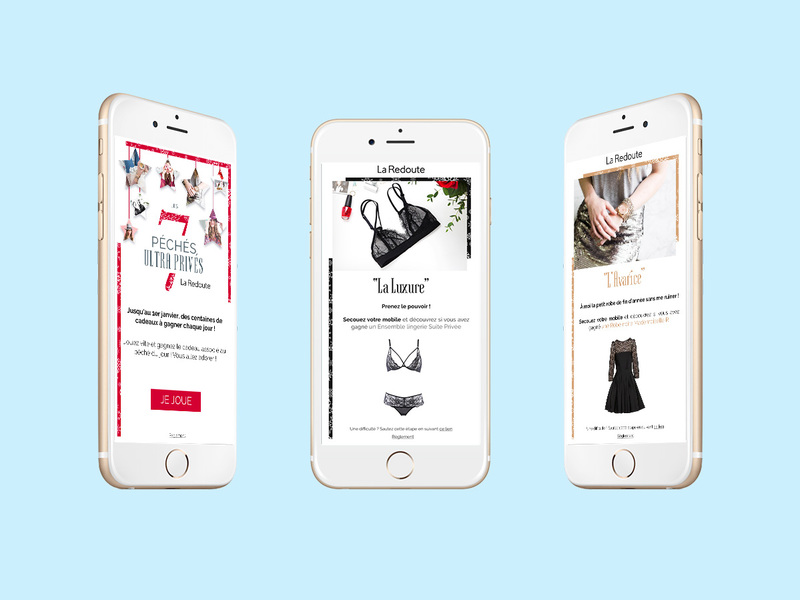 For Relatia, the solution was also to interact in a more effective way with their customers and win their loyalty, as well as boost the brand’s database using interactive activities. 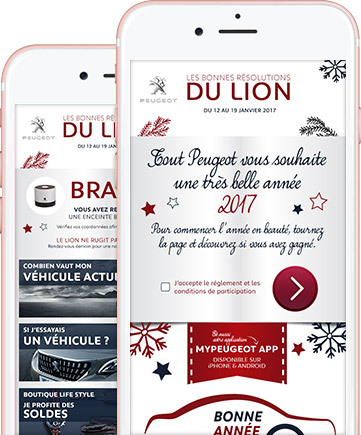 In order to win their customers’ loyalty, Peugeot organizes many “connected” events with Relatia. 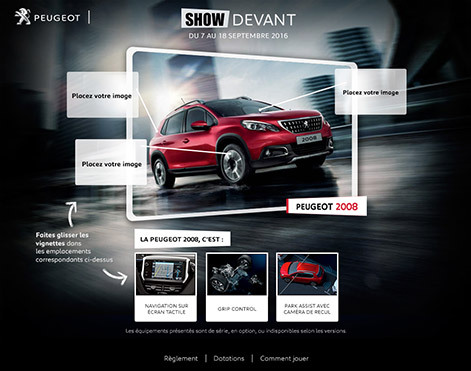 Our team guides Peugeot in: creating their Newsletter & other events (world car celebration) to win their customers’ loyalty/ boost their database and traffic on MyPeugeot.fr/ incentivize the update of their clients’ personal data (kilometers driven, points of sales…)/ Regular games to be played by customers (6 to 12 every year). 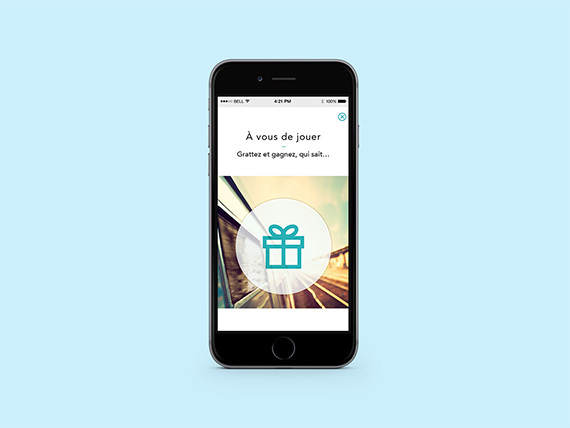 A PARTICIPATION RATE WHICH VARIES BETWEEN 55% & 70% FOR EACH OPERATION.